Sorry. I haven’t seen anything that’s coming out this week. But come one, it’s not my fault that nobody at Disney will talk to me so I haven’t seen Up. And it’s not my fault that all of the other distributors are too scared to go up against Up. 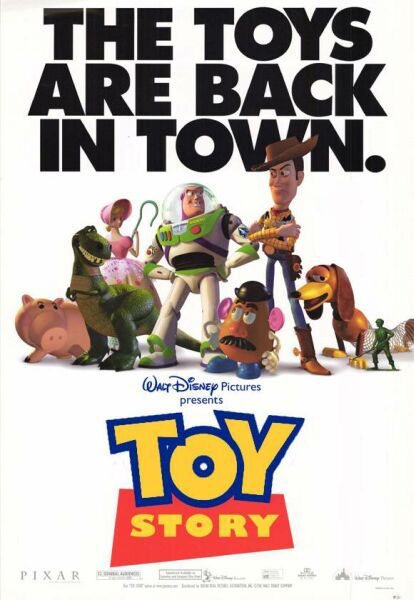 So my advice for this week is: go and see Toy Story in 3D. You won’t regret it. Well, you might.